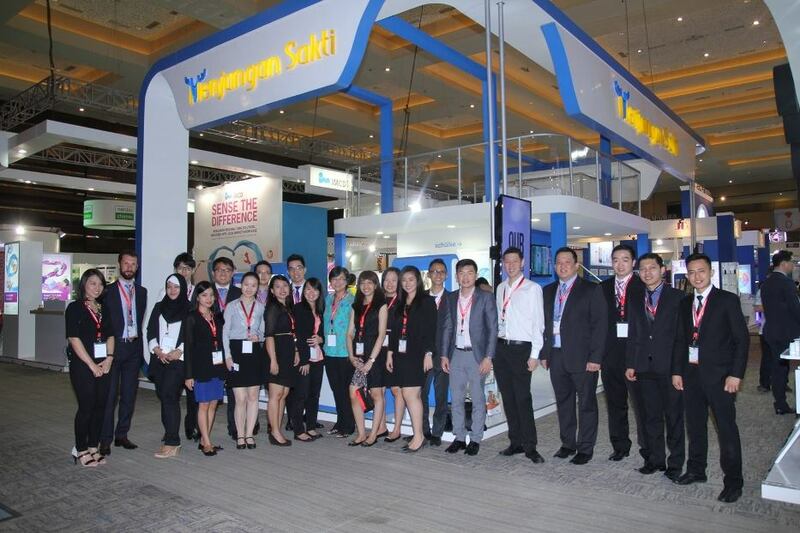 The largest event on Pharmaceuticals Industries, Convention on Pharmaceuticals Ingredients South East Asia as known as CPhI 2107 was held for three days (22-24 of March 2017) on JIExpo Kemayoran, Jakarta. 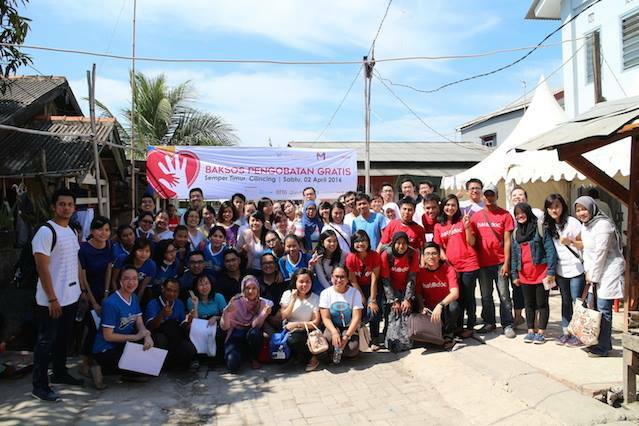 The major pharmaceutical raw materials supplier, packaging, and medical technology around the world was participated included Mensa Group, as one of the most recognized and respected Health Care, Logistic, and Value Added companies in Indonesia. 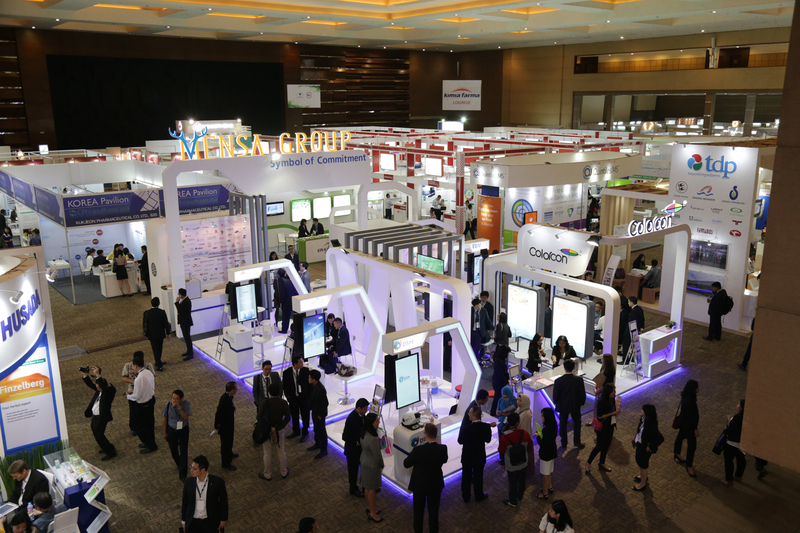 In a futuristic-themed pavilion, Mensa Group which represented by Pharma Division, Food Division, Cosmetic Division, Biotech and Devices, and Business Development was back to steal the attention by become the most festive booth on the event since the opening day. Our valuable principals, such as DSM NP, Meggle, Welding, B&W Tek, and Colorcon also contributed the euphoria on Mensa Pavilion. As the event, in collaboration with our principals, Mensa Group also held at least five seminars to provide the latest insight about pharmaceuticals industry for visitors and customers. On this occasion, Mensa also treats their customer with Mensa Photo Competition which presented two New Year holiday packages for free for two winners. They could take a picture on Mensa photo booth designed that resembles to space ship command center. 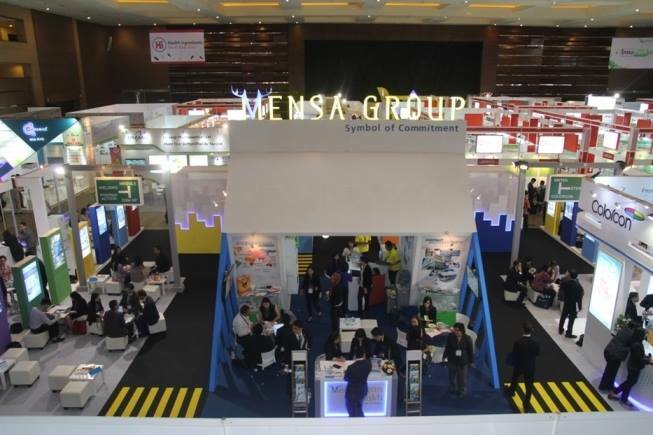 By following this kind of exhibition, Mensa Group and its partners are continue to explore the potential of new cooperation, as well as trying to expand their business whether nationally or internationally. Go higher, Mensa!